What food and drink can you consume after a treatment? Of all the questions we’re asked after treatments on our customers, ‘What food and drink can I have?’ is the one that we’re asked more frequently than any others. That tells us one thing – we need to have a a go-to page that lists all the food and drink you can consume immediately after your teeth whitening treatment. 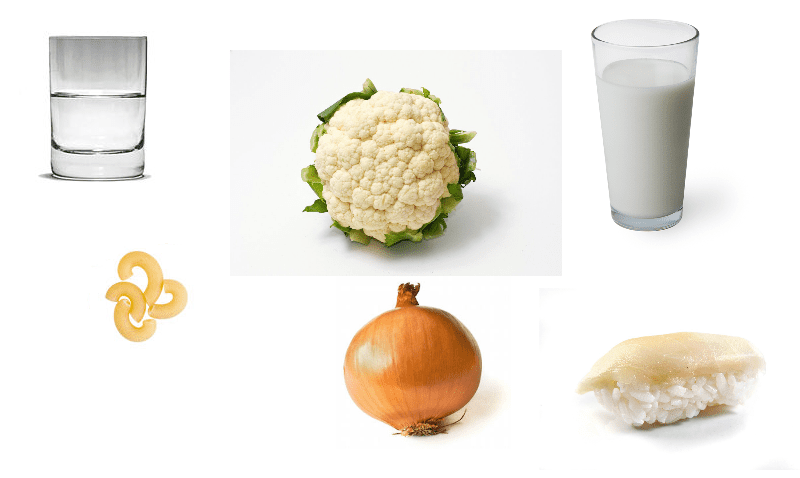 Here is a list of clear drinks and ‘white foods’ that are perfectly fine for eating and drinking after a treatment.